I’m not sure what to think about this but perhaps it can be of help to instructional design librarians. Pearson, the publisher of textbooks and learning modules, announced that it was releasing its learning design principles documents with a creative commons license. As an open textbook advocate I find it refreshing to find a commercial textbook publishers doing more to offer open resources. On the other hand, skepticism about the value of something open being offered by Pearson is a reasonable reaction. Pearson today announced the release of its Learning Design Principles (LDPs), used to support the integration of teaching and learning research into the design of Pearson products. There are 45 LDPs included in Pearson’s syntheses, all of which are being released under a Creative Commons license so they can be used by the public. Perhaps the best way in which Blended Librarians can make use of the Learning Design Principles is as a resource to use when designing curriculum or learning objects. 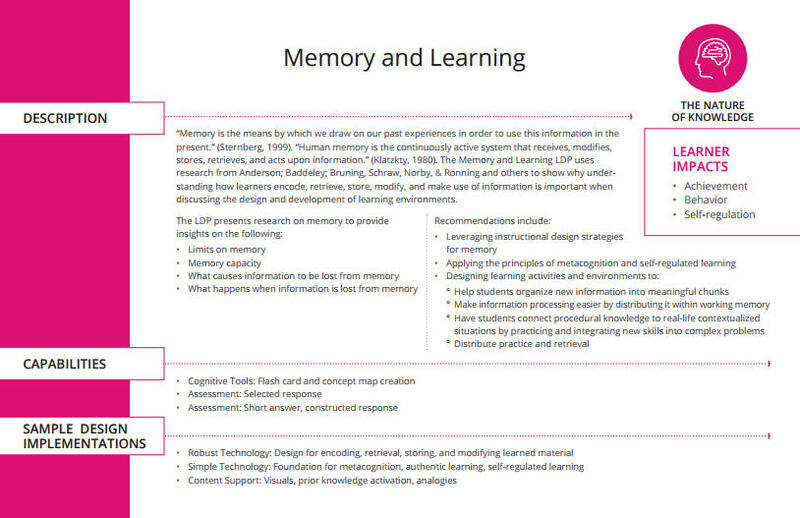 What principles of learning science and design methods are we using when we construct our learning resources? These LDPs may have value as both a reference and source for better understanding learning design. The rubrics for each principle will serve as a self-assessment for designers to determine how well it is incorporated into the instruction product. Has Pearson given higher education something of value – or is this just a way to give the appearance of wanting to be more open? That depends on what comes next in the way of opening up more learning resources and making them of greater value to educators who want to reuse, remix and re-distribute this content. I hope we will see Pearson and other publishers sharing their content with the learning community. 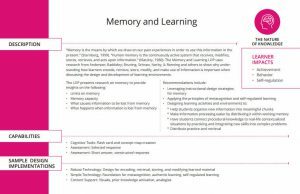 This entry was posted in Archives, home, Learning, OER and tagged design, learning principles, pearson by steven bell. Bookmark the permalink.